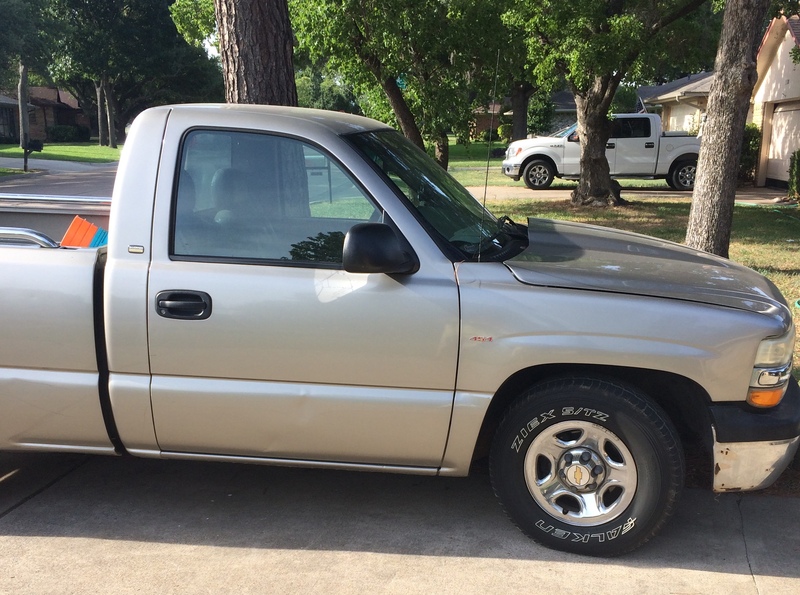 2002 Chevy truck 454 Bbc, mother thumper Cam, pop up pistons, bord .30over, 5 speed. Around 600hp. Just an old farm truck I call bulletproof.